For over 35 years the RaycoWylie team has been developing control and instrumentation systems through the implementation of integrated electronic lifting equipment solutions and have been adapting each new technology to offer reliable and competitive products based on its clients’ needs all around the world. Our mission is to combine technological innovation, personalized service and collaboration with both our employees and partners to consolidate our reputation as a worldwide leader in the development of control systems and lifting equipment instrumentation. We at RaycoWylie Systems are committed to earning customer confidence to maintain a long-term business relationship based on customer loyalty. At RaycoWylie Systems we pride ourselves on the knowledge we have acquired through time, this has allowed us to focus on product reliability and strengthen relationships with our customers and partners. Going forward we wish to consolidate our position as a leader in the field of integrated electronic lifting solutions. Our dedication to research and development has resulted in an ever increasing pool of knowledge to help us continue to drive crane systems into the future. With locations across the globe, customer care and support is our primary focus. We strive to find the right solution for customers’ needs and are always happy to discuss any requirements you may have. RaycoWylie has a team of dedicated engineers available to ensure our customers remain supported wherever they may be located in the world. Rayco Electronic System Limited was founded in 1979 (40 years) following the registration of the newly patented Range Limiting Device (Work area definition or zone access control) for lifting equipment such as lattice and telescopic cranes and excavators. In 1933, The B&A Engineering Company Limited was founded on the release of the first UK – Factorate Inspectorate Approval Certificate for Cranes in order to commercialize the newly patented Load Moment Indicator (Rated Capacity Indicator/Limiter) invented by Major Hamilton Neil Wylie. In 1994, Rayco increased its presence in the Heavy machinery Instrumentation Market by Acquiring B&A. Through the combined expertise, experience and passion of the employees, the Company was able to enhance its state-of-the-art technologies in line with the evolution of the machines and the market expectation. RaycoWylie’s corporate headquarters are located in Québec City, Canada where you will find administration, manufacturing, engineering and research & development. All the offices including the head-office and the branch offices in the United Kingdom, United-States and new ones opened in Singapore in 2016 and Cairo, Egypt in 2017, have inventory and offer sales, services and technical support. 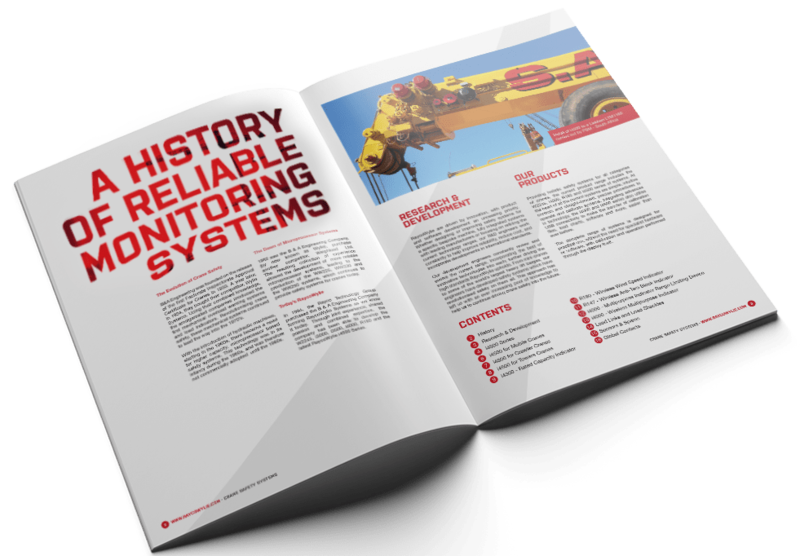 RaycoWylie is a world leader in heavy equipment monitoring systems. Its key areas of expertise lie in the development and installation of simple indicators or complex devices, easy to use and made to help our customers get their jobs done safely, efficiently and on time. Among numerous applications, the company boasts state of the art rated capacity indicators specifically designed for offshore platforms, in compliance with classified zones. RaycoWylie excels in providing custom solutions for the ever demanding offshore industry, a field where they have been a major global provider for decades.